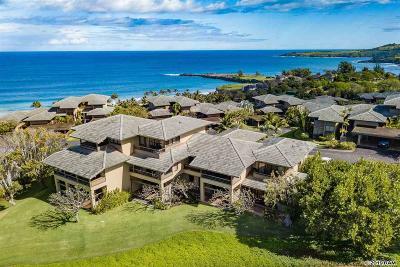 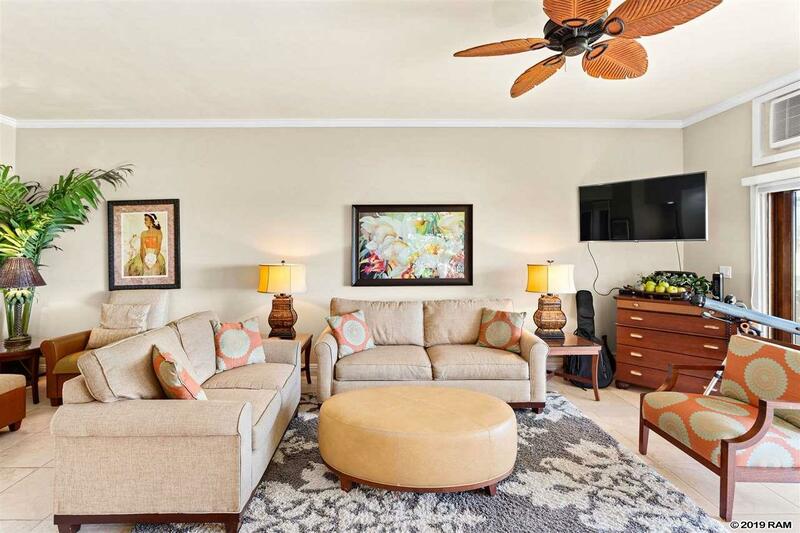 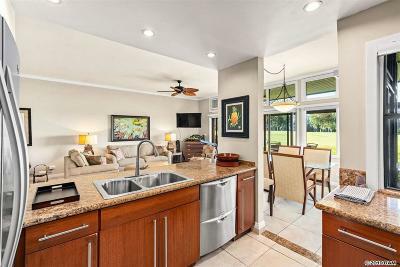 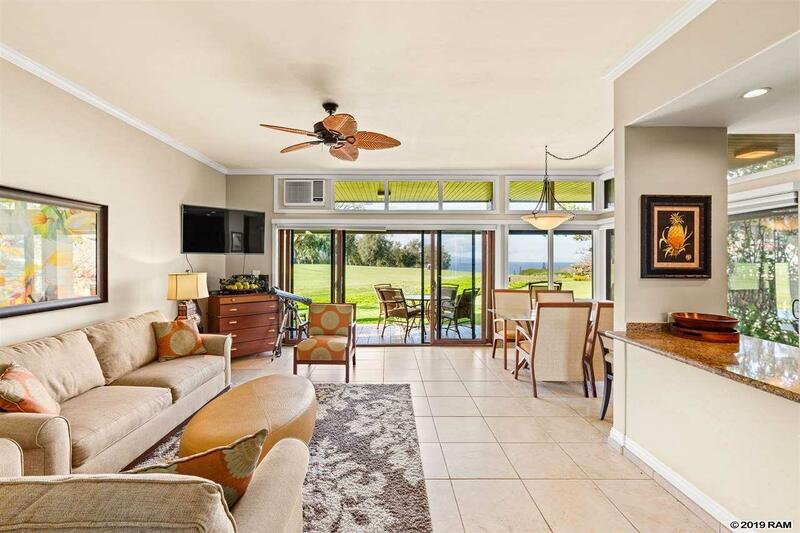 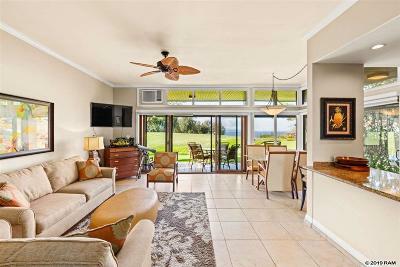 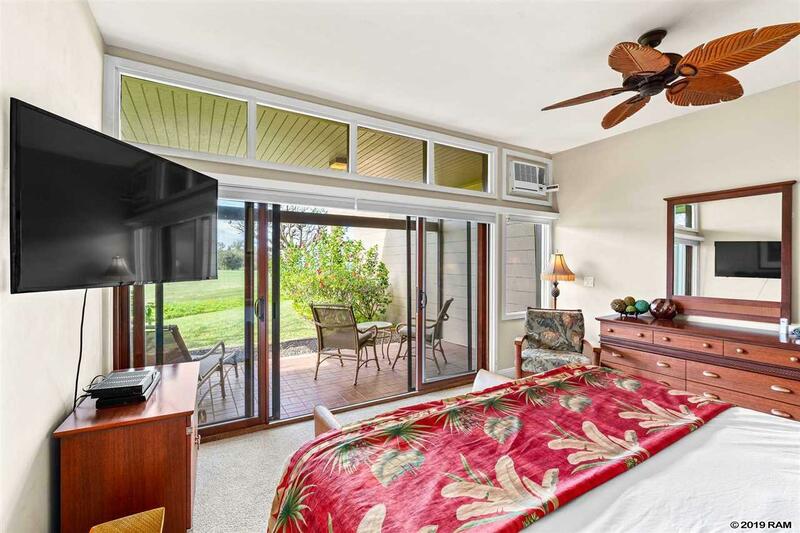 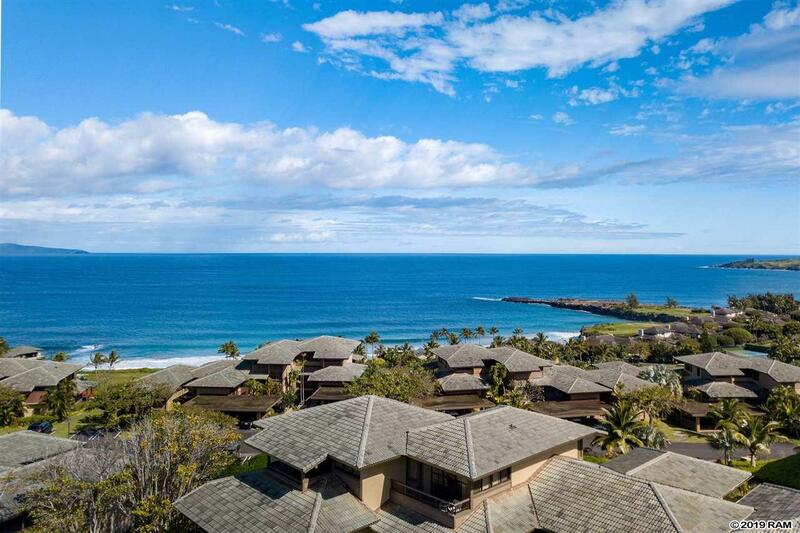 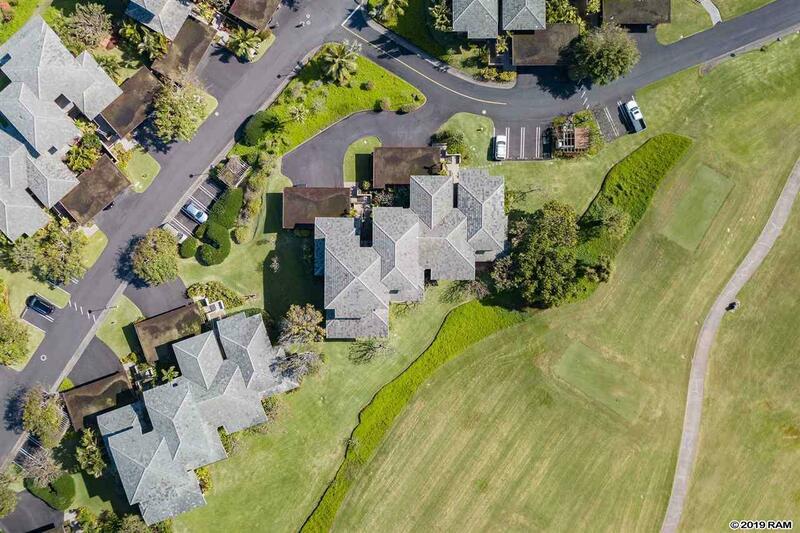 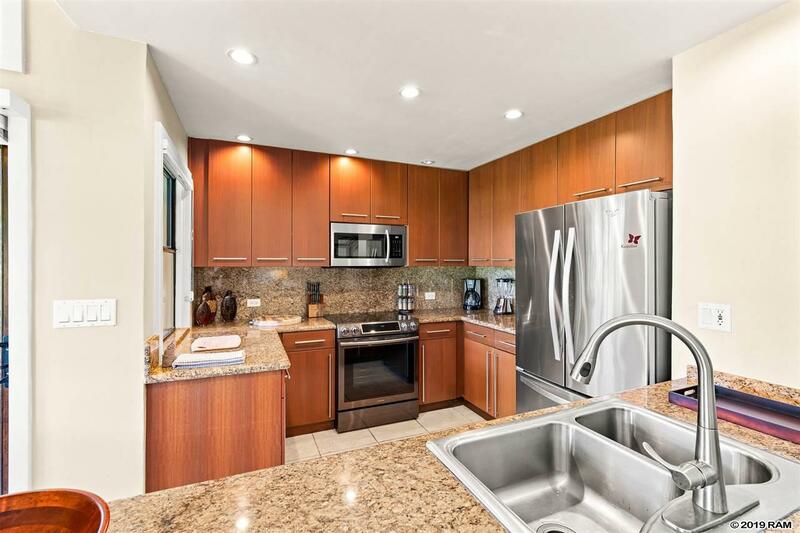 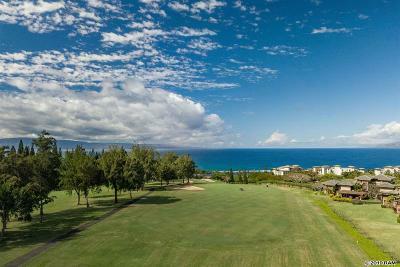 At the crest of the promontory overlooking Oneloa Bay and wrapping around to the emerald fairways of the Kapalua Bay Course, is The Ridge, a cluster of one and two bedroom condominiums in the tradition of excellence that is distinctively Kapalua. 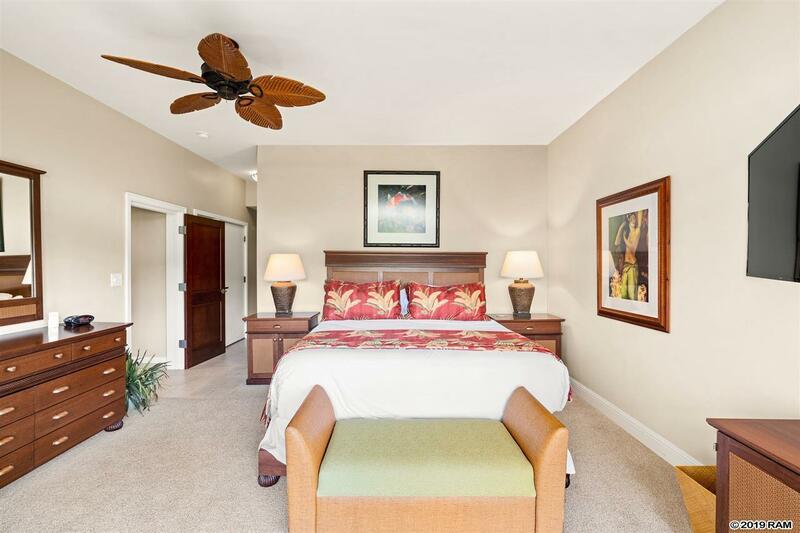 The Ridge has spacious units built of mostly concrete and designed for low-density and optimum privacy. 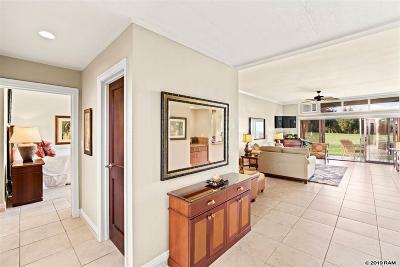 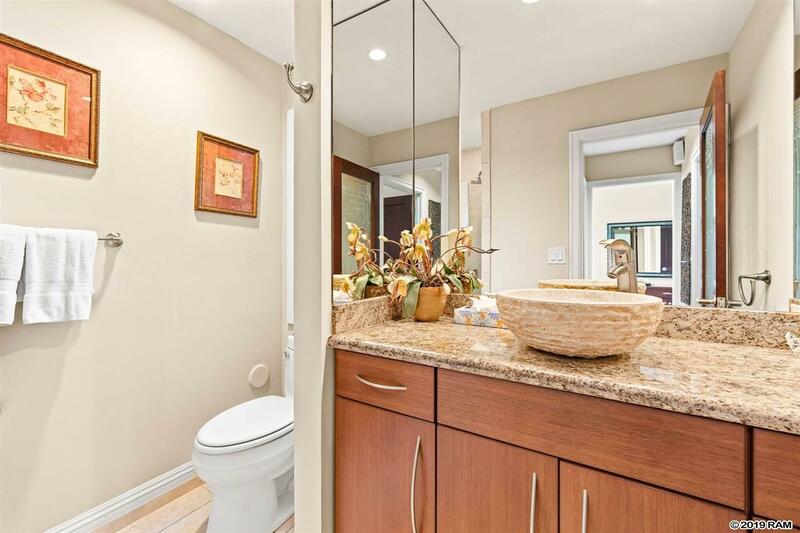 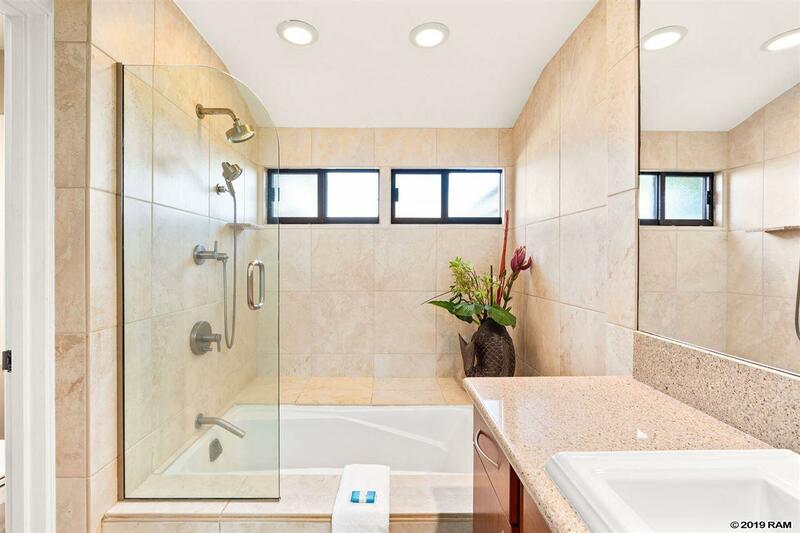 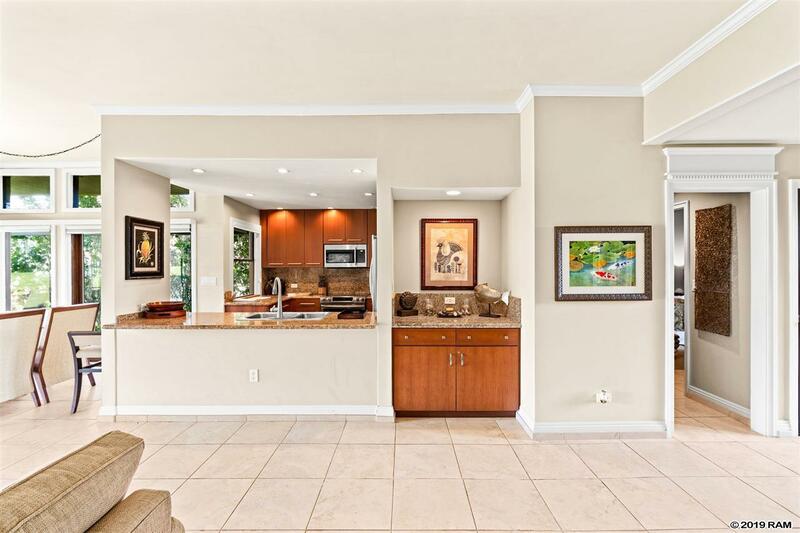 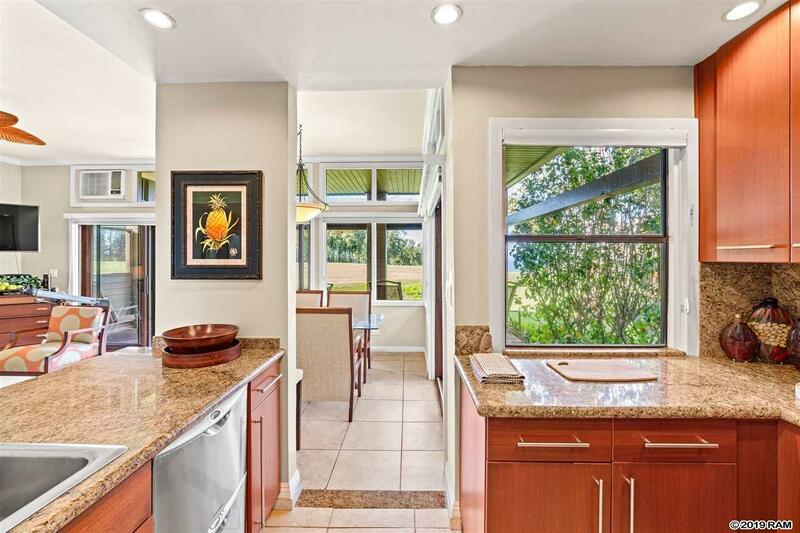 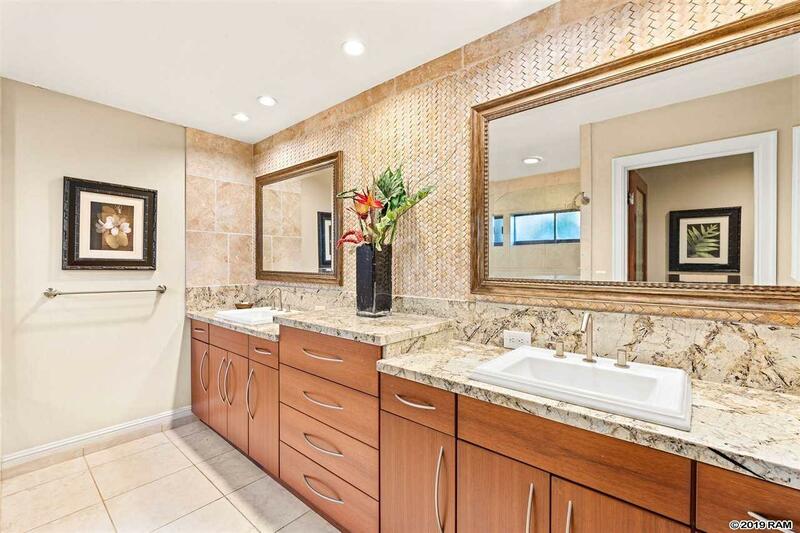 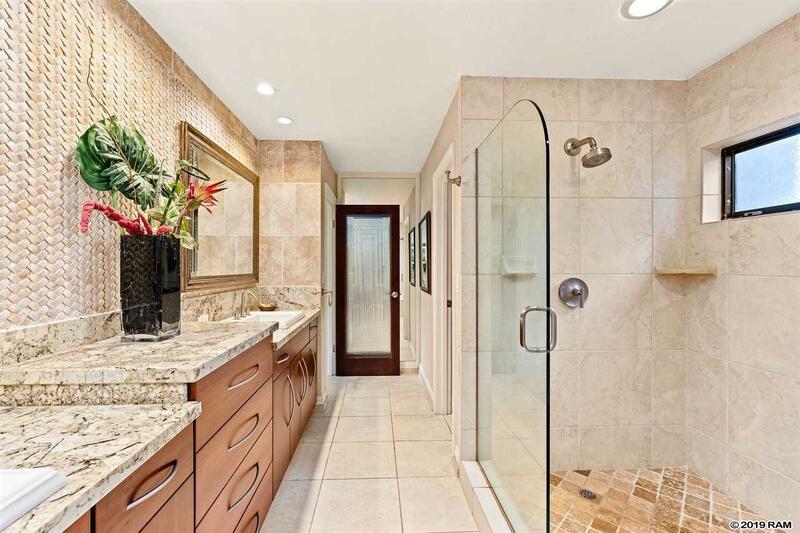 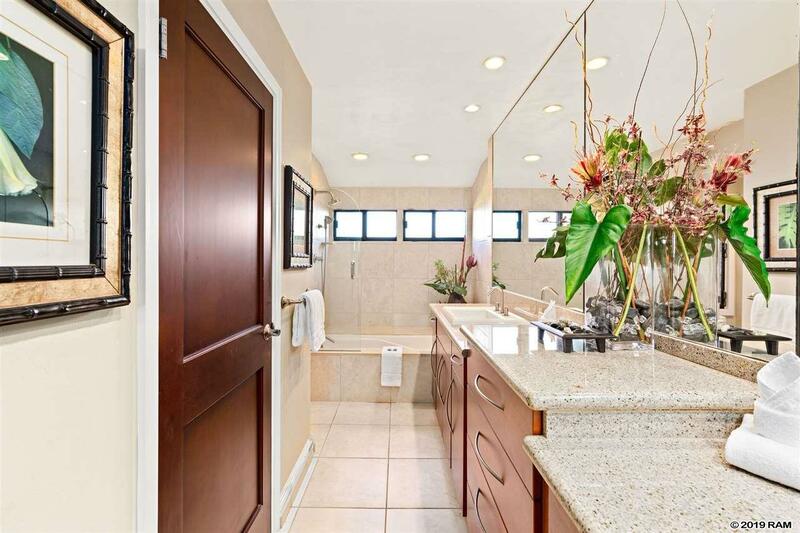 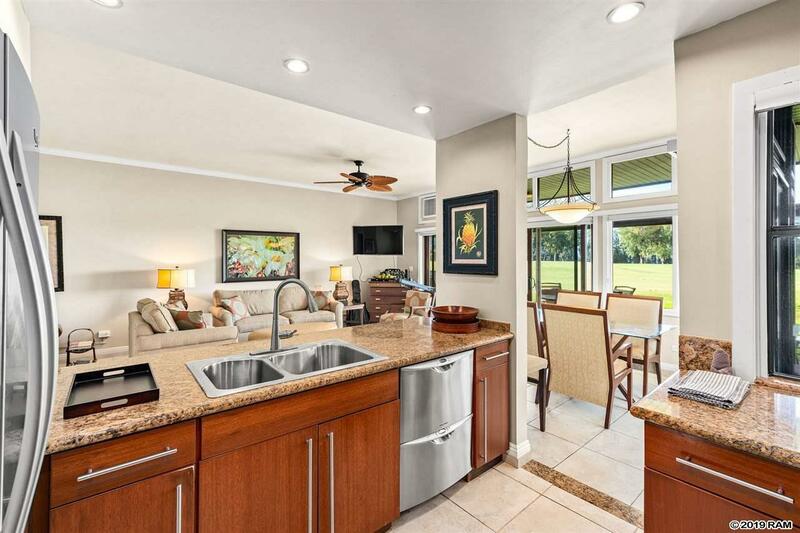 This highly upgraded, meticulous 1, 778 living square foot villa has the popular west-facing fairway and sunset view location. 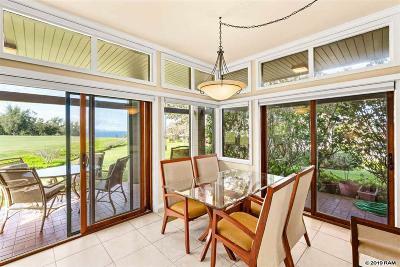 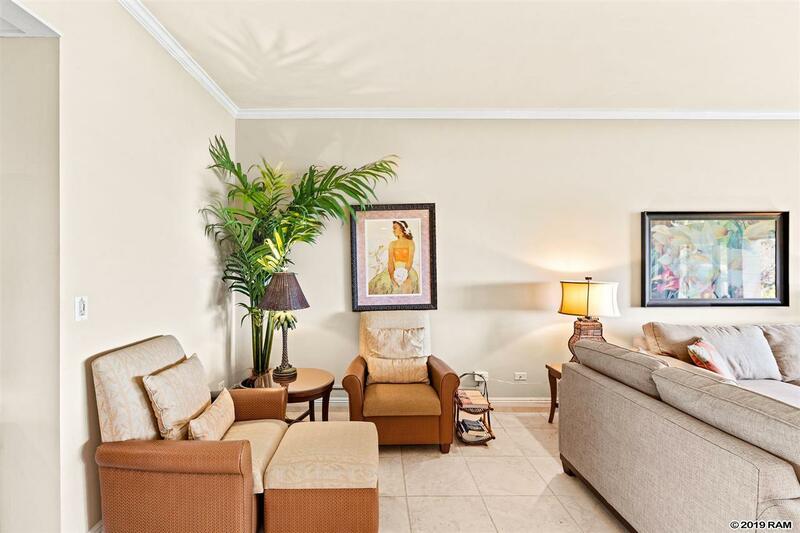 Dramatic wraparound views, high ceilings, impeccable remodel and extra-large covered lanais are the hallmarks of this spectacular unit. 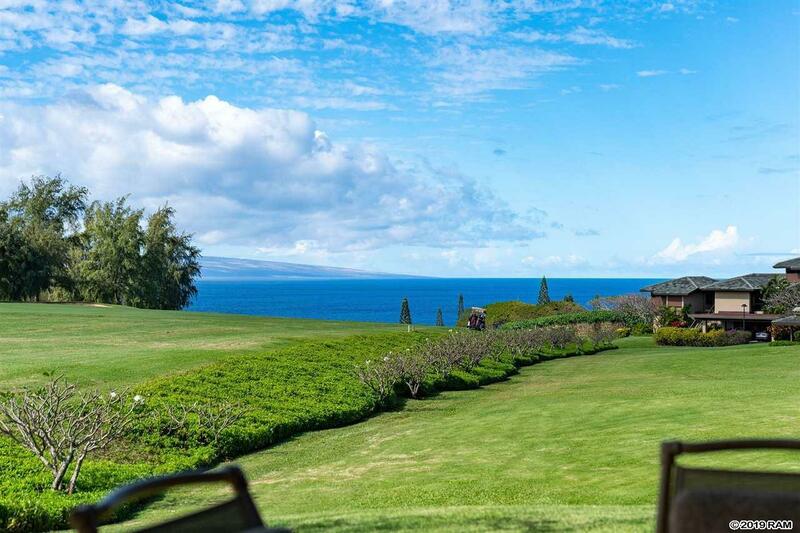 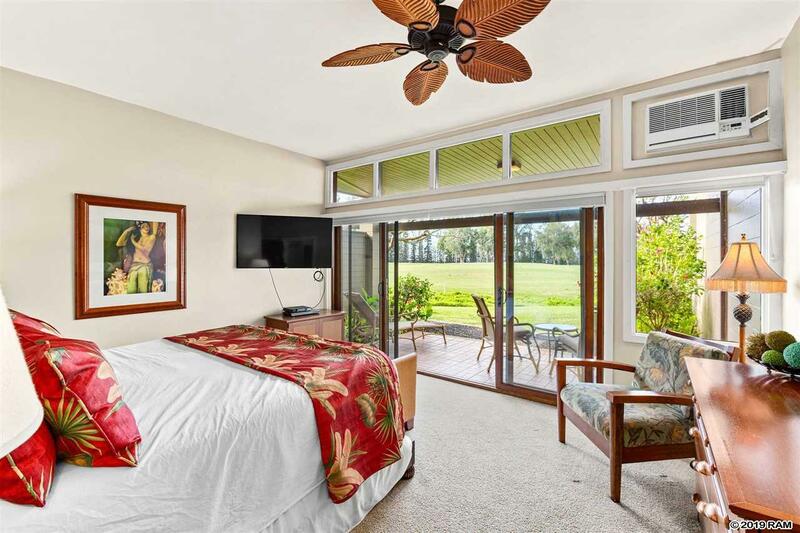 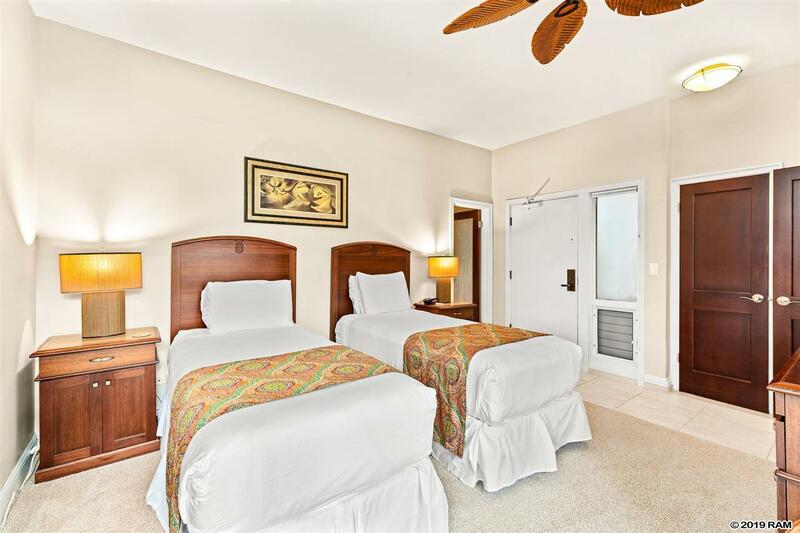 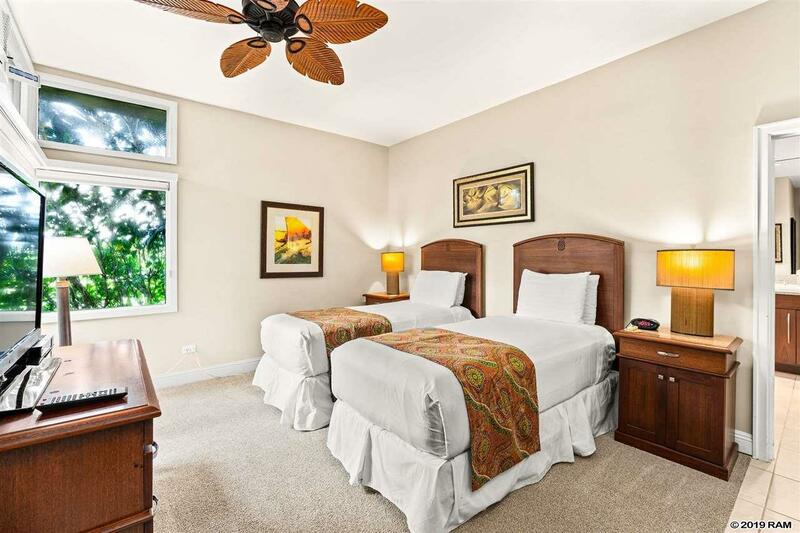 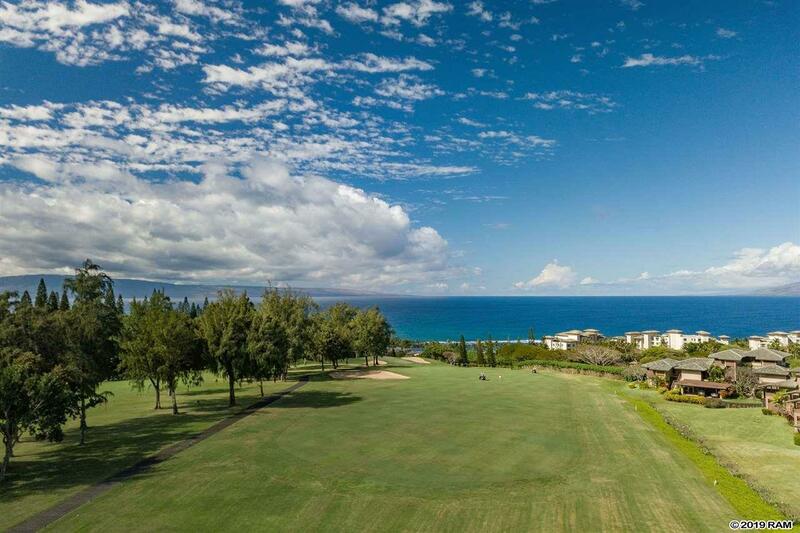 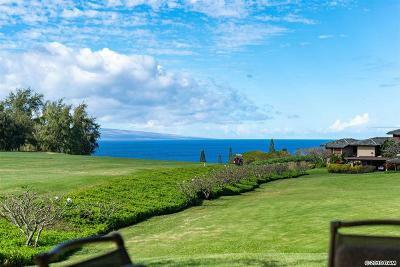 This property qualifies for a Kapalua Club membership with preferred access and discounted rates to the world-class golf courses, tennis, award-winning spa, members beach club, and the many incredible Kapalua restaurants.